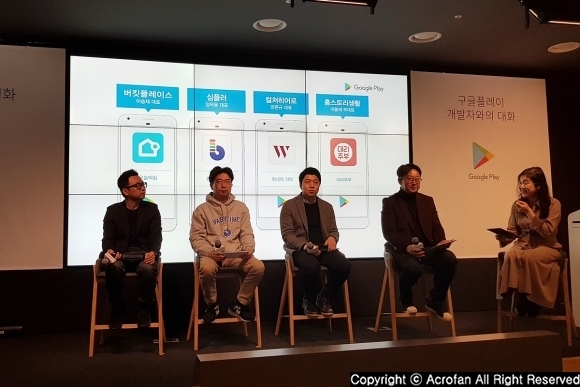 On the morning of the 30th, Google Play held the eighth talk with Google Play developers, ‘2019 Life Trend App Developers’, at Google Play Seoul, Samseong-dong. The concept of 'Millennial family' is emerging as the children generation of the baby boomer generation, the millennial generation, makes families. The millennial families do housework cost-effectively, the partnership spirit between a husband and wife is strong, and they prefer efficient consumption pursuing current happiness rather than absolute sacrifice to the family. The lifestyle of the millennial family of the 21st century is receiving attention as an important trend to propose new standards for 'family' as it will extend to other generations in the future. Hence, starting with App Annie’s ‘State of Mobile 2019’ report, Google Play had a panel talk about the current family trend, app development story and performance, and future plans with four developers; (1) Bucket Place, the developer of Today’s House that suggests the interiors of the millennial families including one-person household and dual-income couple, (2) Simfler, the developer of Baby Time that is famous for parenting app made by dad, (3) Culture Hero, the developer of Wife’s Table that pursues a ‘table for wife’ rather than a table by wife, and (4) Home Story Life, the developer of Daerijubu (meaning substitute homemaker in Korean) that supports a home manager of a millennial family. 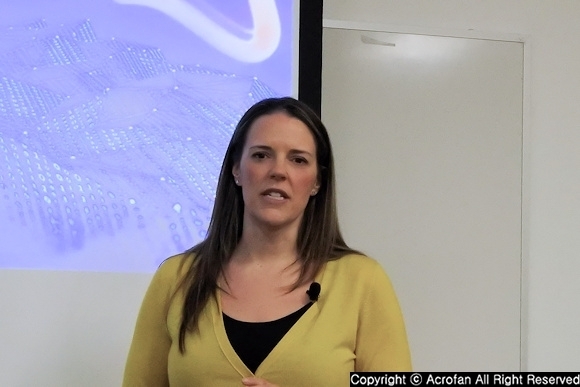 ▲ ‘Talk with Google Play Developer #8 – 2019 Life Trend App Developers’ was held. 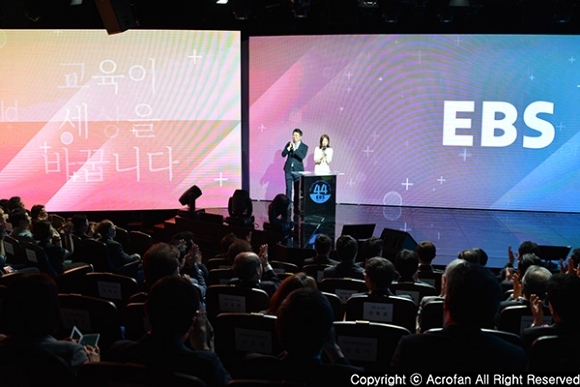 ▲ App Annie Business Development Strategy Director Hee-jung Lim announced ‘State of Mobile 2019’ report. 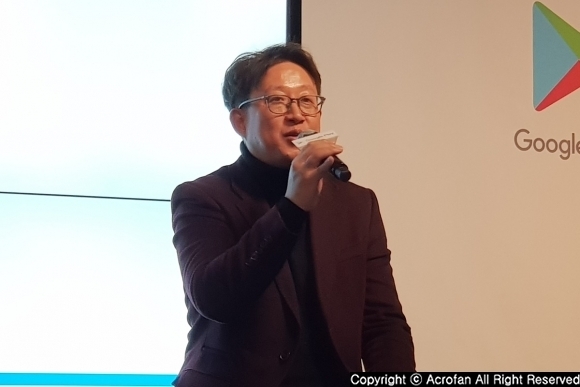 In the first place, director Hee-jung Lim of App Annie business development strategy sector introduced 2018 mobile app market trends and 2019 forecasts. Currently, over 1,000 different fields across all industries are planning mobile app strategies based on App Annie’s data. According to the report, the number of mobile app downloads around the world in 2018 totaled about 194 billion, time spend in-app grew 50% from 2016 to 2018, and the average mobile usage time per user per day recorded about 3 hours. The average IPO valuation of mobile-centric companies had a growth rate of 360%. 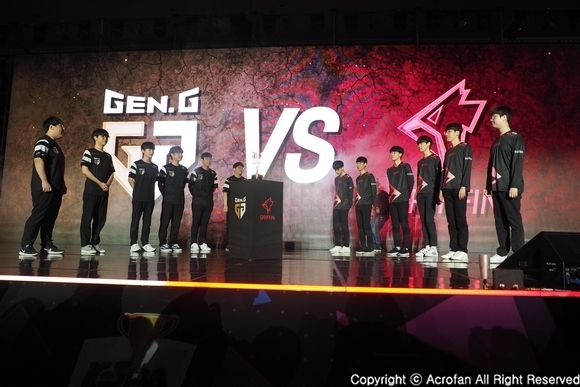 And, the Z-generation shows 30% higher participation rate for non-game apps than previous generations. On the average, trends in food and beverage apps have boosted orders across the world by 130%, while those of Korea are growing at 230%. 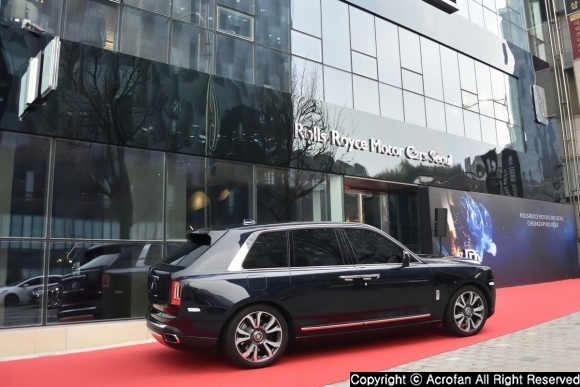 It was driven by an increase in Quick Service Restaurant (QSR) apps and the rise of food delivery services. 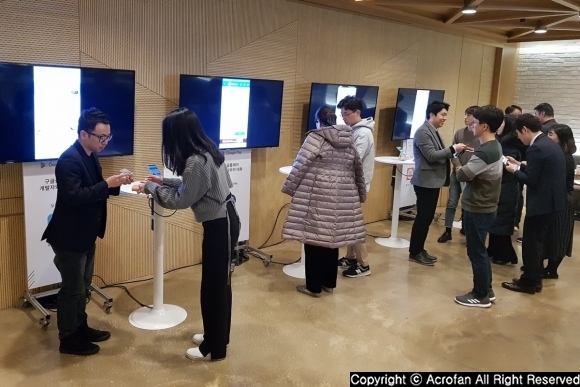 Banking and financial apps grew 35% over 2016, while average weekly usage per user recorded 5.9 in Korea. "There might be differences by country, but their boundaries are gradually falling. For the industry that leads consumer finance, 2019 will be an important year to cope with this trend properly." – said director Hee-jung Lim. 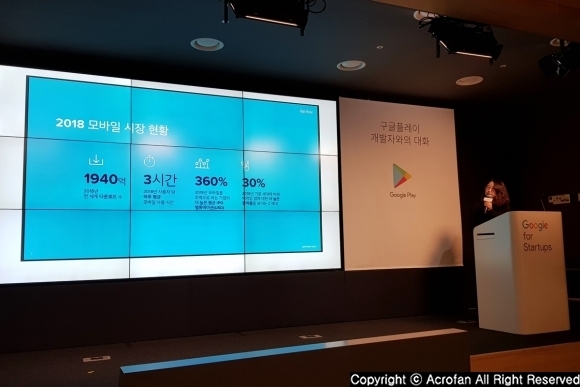 In addition, the usage time of video streaming apps in 2018 increased 155% from 2016 in Korea. Here, YouTube was mentioned as a video platform gaining popularity across the world except for China. As for social networking and messaging apps, they have grown by 35% to more than 685 billion hours and continue to grow every year. In particular, it explained that WhatsApp, acquired by Facebook, was ranked #1 in many countries except Korea. Lastly, App Annie forecasts that the consumer spending of the global app store will exceed $120 billion and mobile games are expected to reach 60% market share in the game section. It also expects mobile streaming video to take 10 minutes per hour in the media consumption section. Over 60% of apps are expected to be monetized through in-app advertising and are expected to compete in the $250 billion digital advertising market. Next, a panel talk was held with four developers representing Millennial Trend. To begin with, Today's House, launched in July 2014, is an interior platform that includes both on-line and off-line. It provides information on interior cases, furniture, and construction for easier interior and construction work. 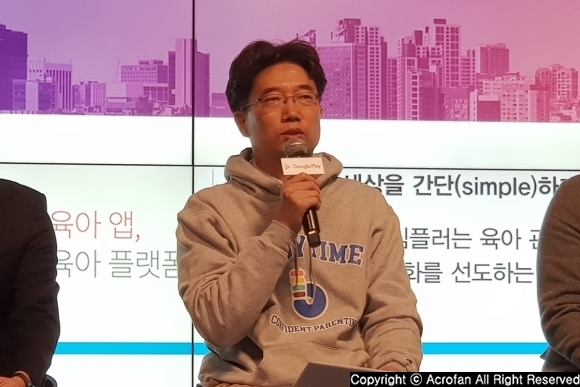 In July 2016, Today’s House was successfully launched commerce focused on small items, and in January 2019, it has surpassed 100 billion won in cumulative turnover. Recently, it was selected as ‘the best app of the year’ in the list of ‘2018 best apps'. 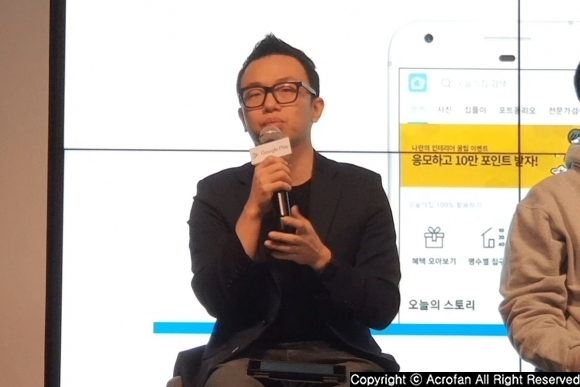 As differentiation points of Today’s House app, he pointed out that the app eliminates the harshness and difficulty of researching by providing information of furniture in interior photographs and linking to a shopping mall so that users can check what kind of product it is and can purchase it directly. Under the goal of ‘simplifying the world’, Baby Time app helps with complex parenting to be easier. It supports smart devices to easily record parenting activities and provides personalized information based on individual parenting data to relieve parents’ worries and help babies grow healthy. In the early days of app launch, through only word-of-mouth, it reached 800,000 downloads in the Google Play Store and the rating of 4.7. Launched in March 2016, Wife’s Table is a lifestyle commerce platform that introduces beautiful, easy-to-follow recipe content and sells selected products. Having 200 million subscribers, Wife’s Table provides useful information, ranging from a variety of recipes that suit the situation, good looks, materials, tools, and product information. 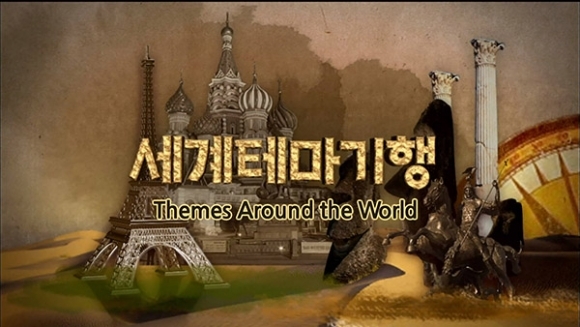 It currently has recorded over 50 million downloads and a rating of 4.6. The point of differentiation of Wife’s Table is not only the food styling tips but also the qualified taste and accuracy of the food through the recipe verification of the former hotel chef's specialists. 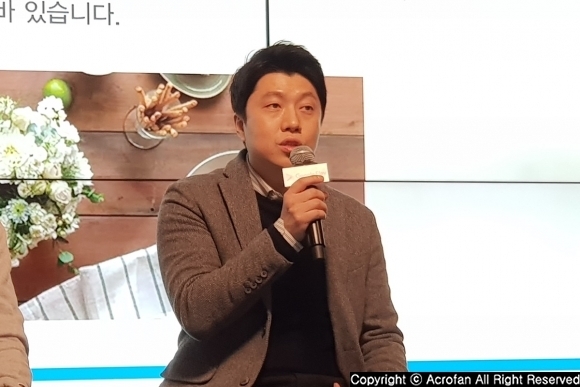 In addition, he mentioned its advantage of being able to purchase food materials in one app, not only just showing foods. Daerijubu provides services to arrange professional staff such as housekeeping, postpartum care, babysitter, moving and packing services, and professional cleaning. It also helps users choose their housework assistant by themselves through ratings and reviews. 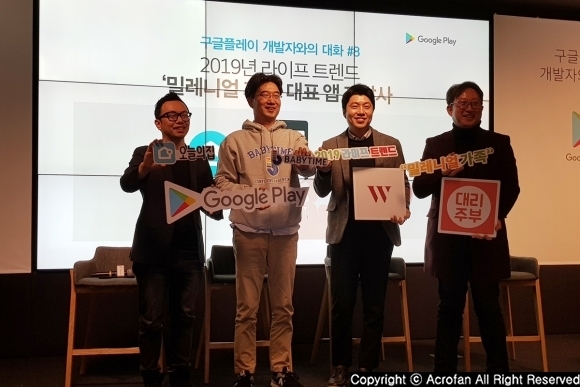 As of January 2019, the app recorded more than 1.14 million downloads and rating of 4.1 in Google Play Store. Also, it provided household services to about 53,000 people. In particular, the regular household service is recognized since 85% of the users reuse the service. He expects that the burden of housework will increase due to the increase in the number of single-person households and double-income families. 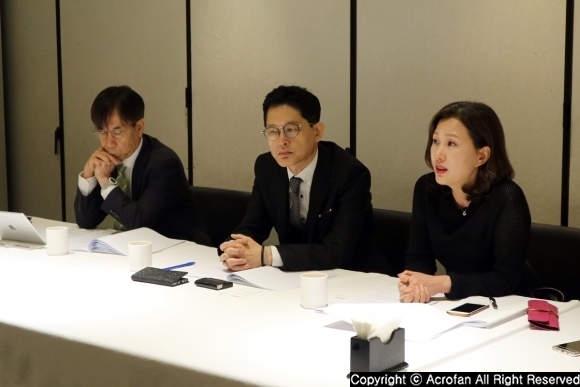 “Therefore, Daerijubu will provide comprehensive assistant service starting from housekeeping services and to all sections including parenting and business. 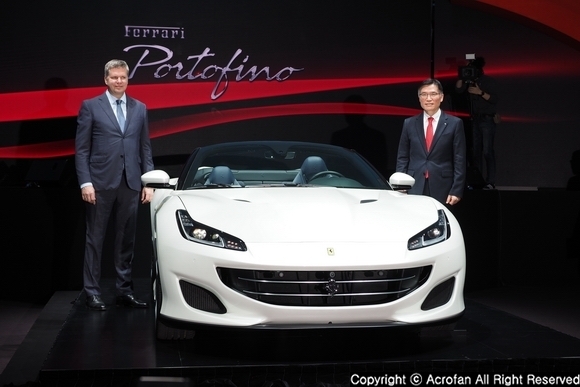 In the long term, we will be working on a UI to separate the app between customers and suppliers,” he said. ▲ There was a photo time after the event. 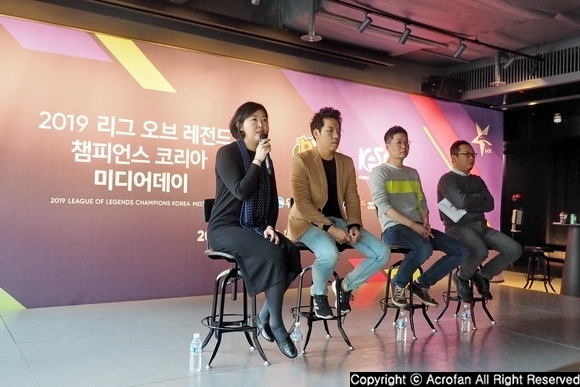 ▲ At the back of the event, the meeting with developers was held.